Former Gov. 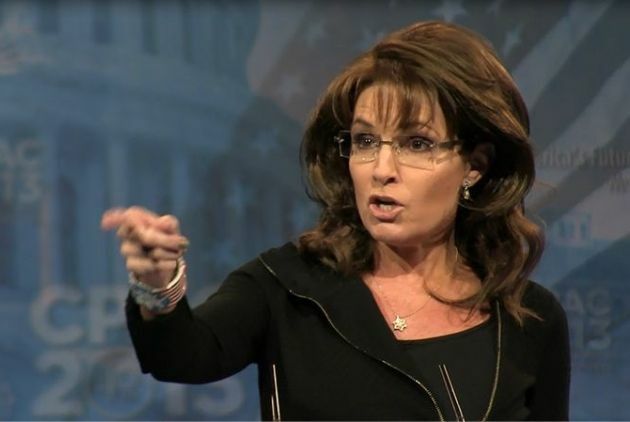 Sarah Palin (R-AK) argued that President Barack Obama was putting children from Central America by failing to secure the border and that an executive order granting amnesty to illegal immigrants would put them in greater danger on Thursday. There are so many important issues in the news cycle right now, but please take a moment to watch this short video about a serious national security issue that deserves serious attention. PS: More content like this is available regularly at sarahpalinchannel.com. Please check it out. In the video, Governor Palin cites the fact that there are at least 100 Americans fighting for ISIS in the Middle East. She said that their passports are not revoked because of a loophole in the law that requires passport revocation if an American fights against this country in the army of another nation. The loophole is that ISIS is not considered by our government to be a nation even though it is behaving as one. Senator Ted Cruz is presenting legislation to change the laws so that these traitors cannot regain access to our country or those of our allies. However, he is being blocked by (whom else?) but Harry Reid. Obama is refusing to cooperate as well. 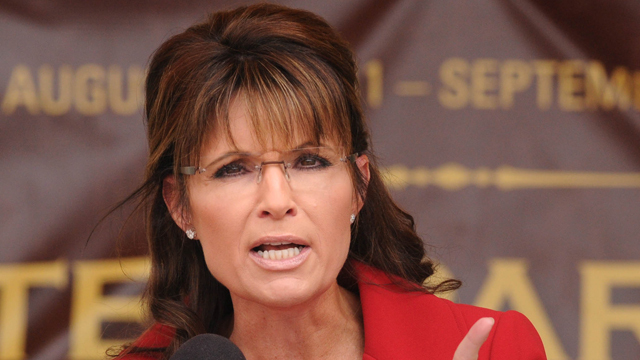 Governor Palin said, “Traitors should lose their passports and the right to be called citizens of the United States of America.” She is right as usual. Conservatives need to stand behind Senator Cruz and those who are protecting the security of our country.